Enter to win a beautiful, handmade carry-all for your pens and ink. The Calligrapher's Clutch is perfect for traveling with your calligraphy or art supplies, whether it's across oceans or to a local café. 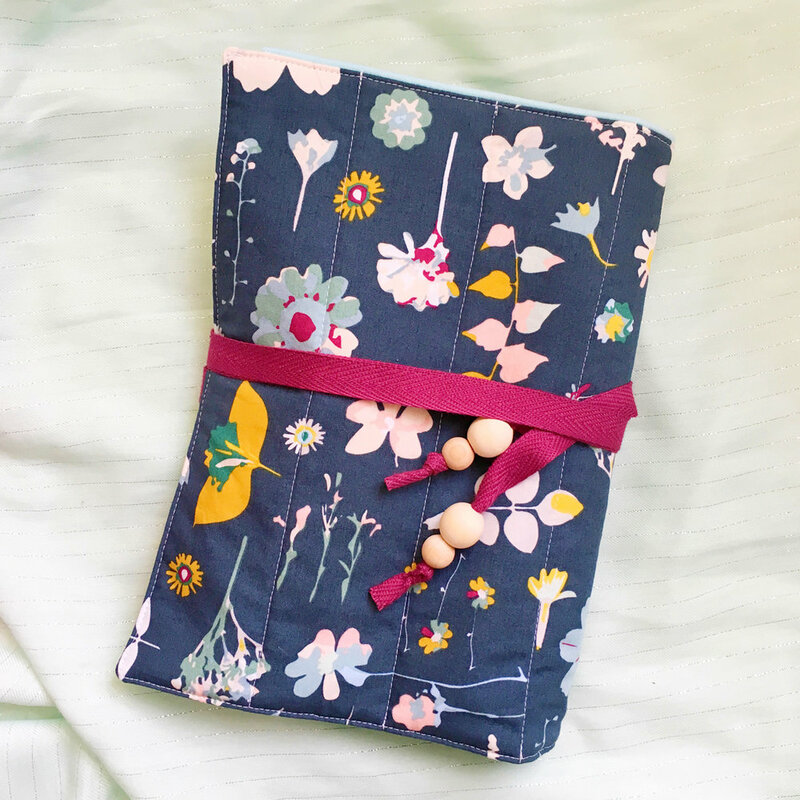 This Calligrapher's Clutch by Sew Darn Close measures approximately 9 x 20 inches when unrolled and features a 6-inch wide zippered pocket, 6-inch wide notepad pocket, and four 2-inch wide pen pockets. The clutch is quilted with a thin batting to give your nib holders extra cushion while remaining soft and flexible. 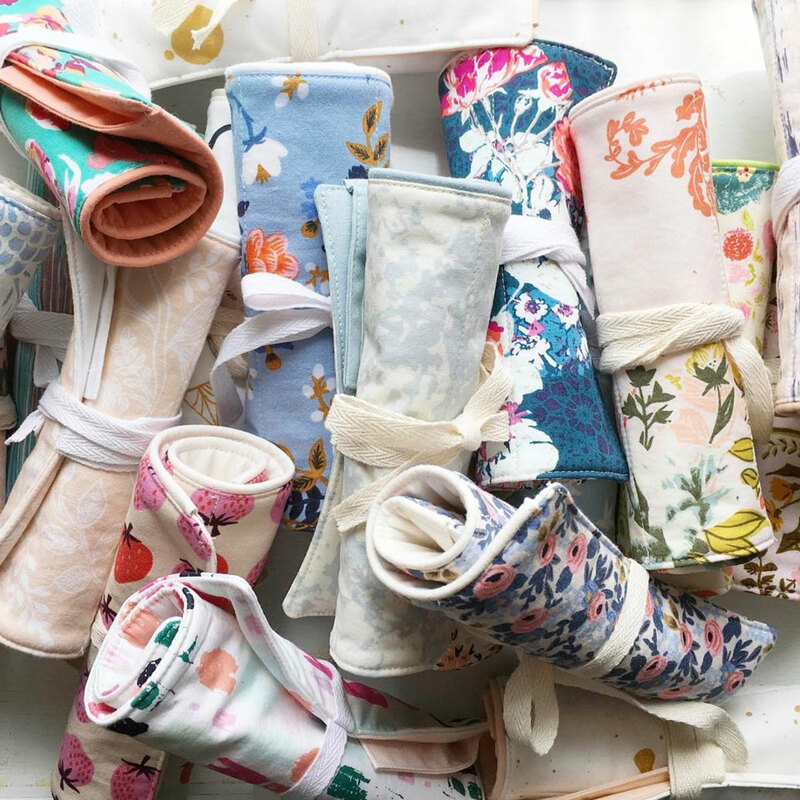 Tri-fold or roll the clutch, then tie it up in a bow with the attached ribbons! 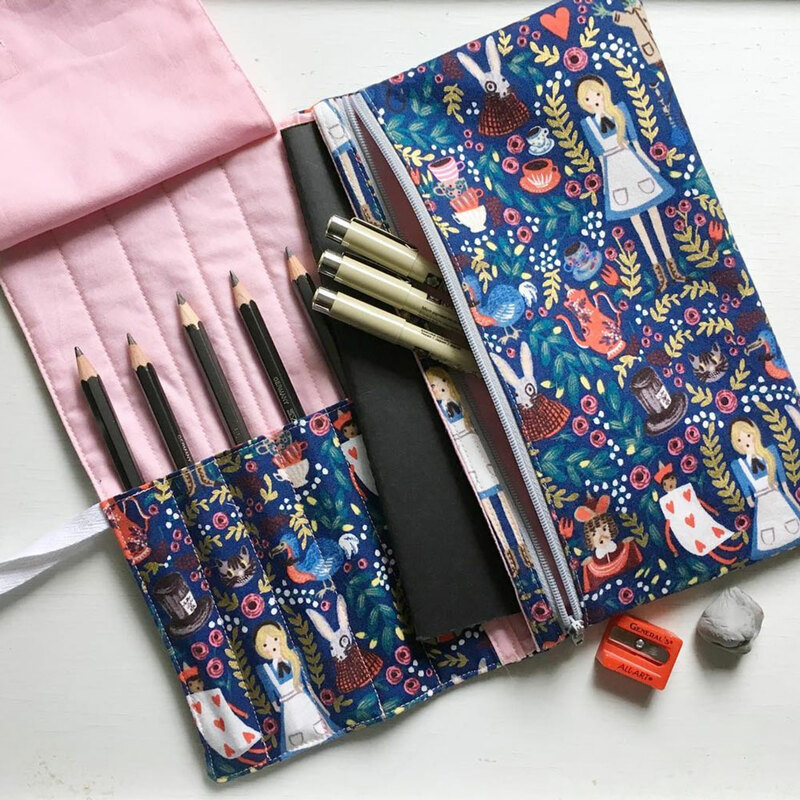 The zippered pouch can hold your other calligraphy necessities like nibs and ink pots. The pens, pad, ink, and tin in the photo are not included. 3. Leave a comment on the Instagram photo telling us your favorite spot away from your desk to take your pens and do a bit of calligraphy, whether it's at a nearby coffee shop, a live event, or traveling on vacation. The winner will be randomly selected and announced on Calligrafile's Instagram on Thursday, September 14, 2017. This giveaway is open to anyone in the world. 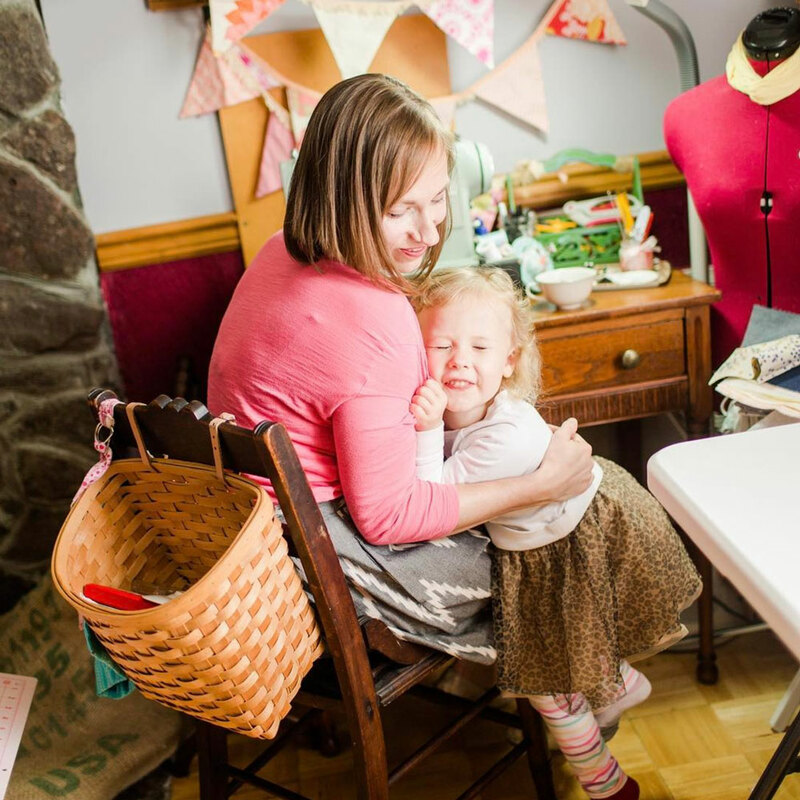 Sew Darn Close features soft, sophisticated, colorful items handmade by Emily Close. 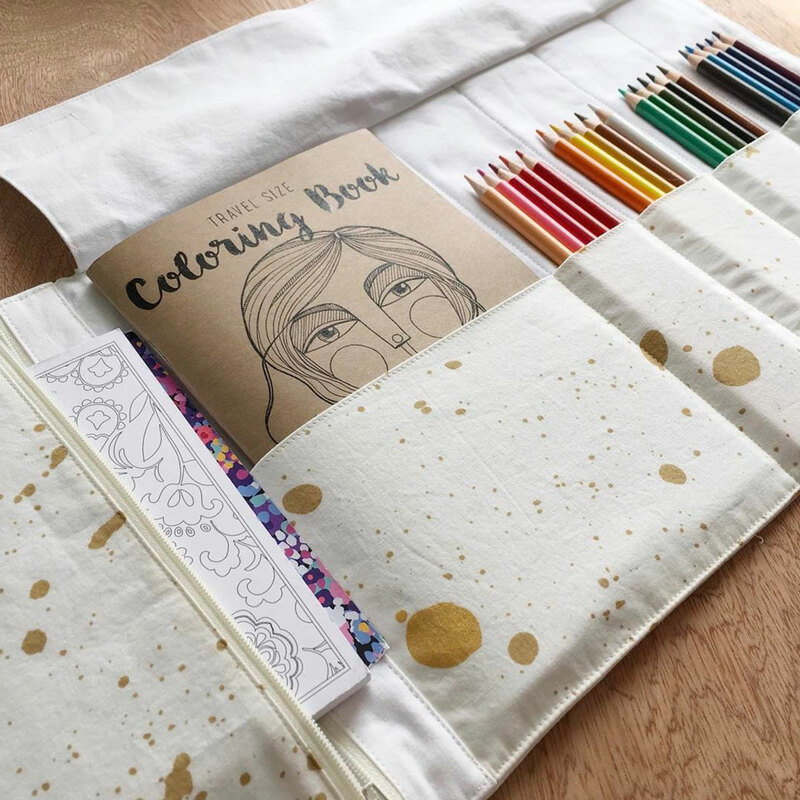 As a mother and a lover of all things creative, she creates items that support artists of all ages. Emily's Etsy shop has an array of beautiful handmade products for artists, and she takes custom orders too! Below is but a sampling of Emily's creations, as featured on her Instagram.